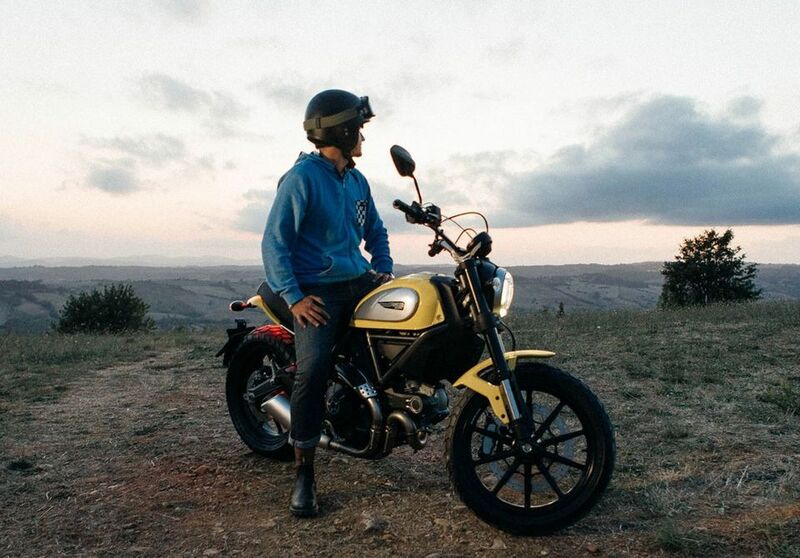 2015 Ducati Scrambler described as “a return to the pure essence of motorcycling,” the new bike is a showcase of classic design: wide handlebars, a long seat, upright riding position, a single large headlight, and even a teardrop-style fuel tank. Unlike superbikes, this is supposed facilitate an easy riding experience, so you can focus on enjoying the afternoon on the road, rather than spending it trying to get a handle on your unwieldy two-wheeled beast. The 2015 Ducati Scrambler uses a fuel-injected 803cc L-twin engine, which is borrowed and tweaked from the retired Ducati Monster 796. Mated to a six-speed gearbox, it puts out 74 horsepower and 50 pound-feet of torque, while weighing 410 pounds wet. Since we’re not in the 70s anymore, the bike does get plenty of modern touches. 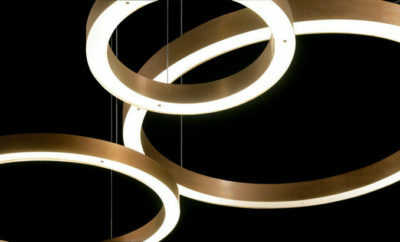 Both front and rear lighting, for instance, now use LEDs, with LCD instruments rather than the mechanical ones of old. There’s also KYB suspension front and rear, standard ABS, and radial Brembo brakes. Similarly, you get the exposed trellis frame and intricately-bundled exhaust pipes, both of which you can find on the motorcycle company’s current range. Available from January, the 2015 Ducati Scrambler will come in four trims: Icon (the base model), Urban Enduro (dirt bike styling), Full Throttle (racing-inspired variant), and Classic (full 70s styling). Price starts at a very attractive $8,495.